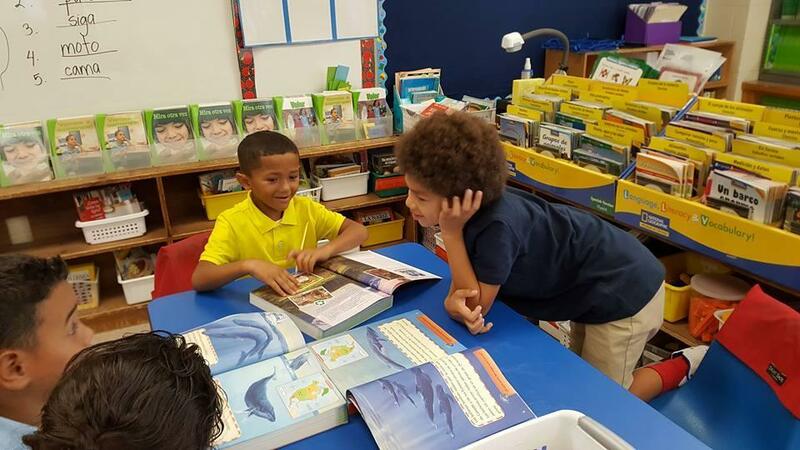 Dual Language Programs promote bilingualism, biliteracy, and sociocultural competence through the instruction of academic content in two languages over the course of at least six years. They are the only programs that fully close the achievement gap between English Language Learners and monolingual, English speaking students. (Please see graph to the left.) 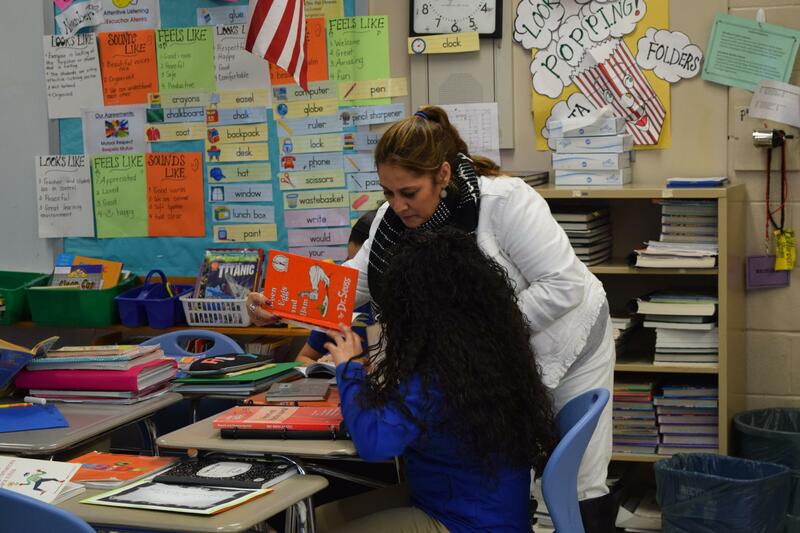 Designed originally to assist English Language Learners reach high academic achievement and literacy in both their home language and English, Dual Language Programs have been found to assist all learners to reach high levels of academic achievement. First, Two-Way Dual Language Programs are comprised of nearly 50% English dominant and 50% target language dominant (Spanish) students. This results in both groups of students attaining the desired results. At Windham Public Schools, our Two-Way Dual Language Program is titled Compañeros. Compañeros is for Pre-Kindergarten to 8th grade students and is located at North Windham Elementary School and at Windham Middle School. Entrance is lottery based. 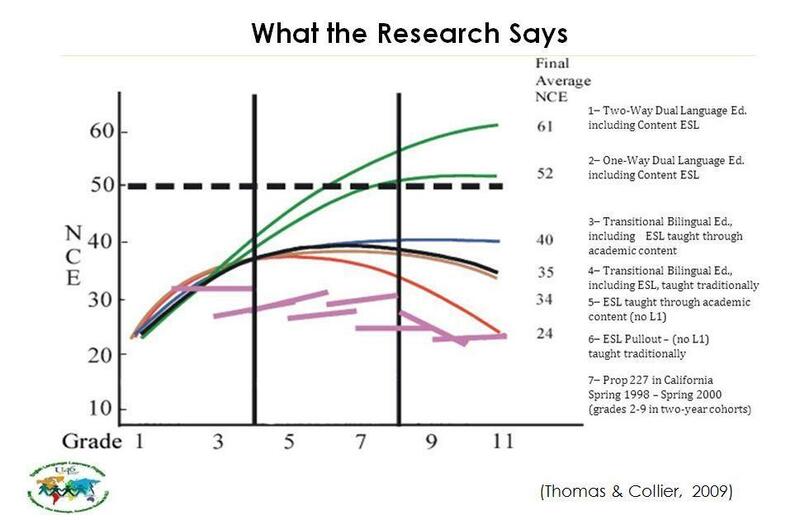 In contrast to Two-Way, One-Way Dual Language Programs are comprised of only English Language Learners who speak the target language (Spanish) as one of their home languages. We are also fortunate to be launching Connecticut’s first true One-Way Dual Language Program, Dos Ríos, for language minority students this 2018-2019 school year. 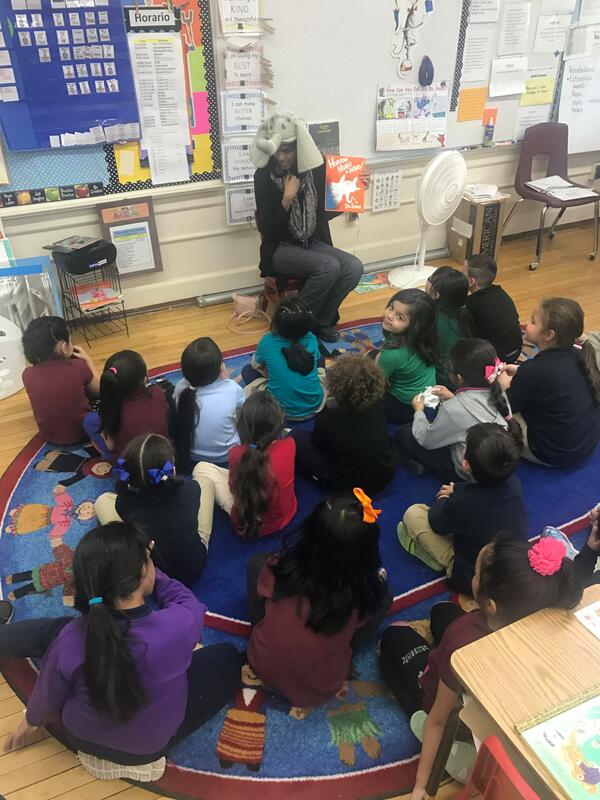 This program is not lottery based and is available to Kindergarten to 2nd grade, English Language Learner students who have a home language of Spanish and a home school of Sweeney, Natchaug, or Windham Center. We will be expanding the Dos Ríos each year until we reach 5th grade. Please see the Compañeros Lottery page and the Dual Language Programs (Compañeros and Dos Ríos) page for more information. The New Arrivals program is for students who are at the beginning stages of English acquisition in grades 6-12. The program has a teacher who works with the students as a group and supports them in the mainstream classes. Native language support may be given to assist students in both language and content acquisition. English for Speakers of Other Languages (ESOL) classes are taught by certified ESOL teachers. Students are placed in these courses according to their English proficiency levels and academic support needs. ESOL courses focus on students' English language development and often on academic content. Students who receive transitional bilingual support will receive native language support for three years in content area and mainstream classes. 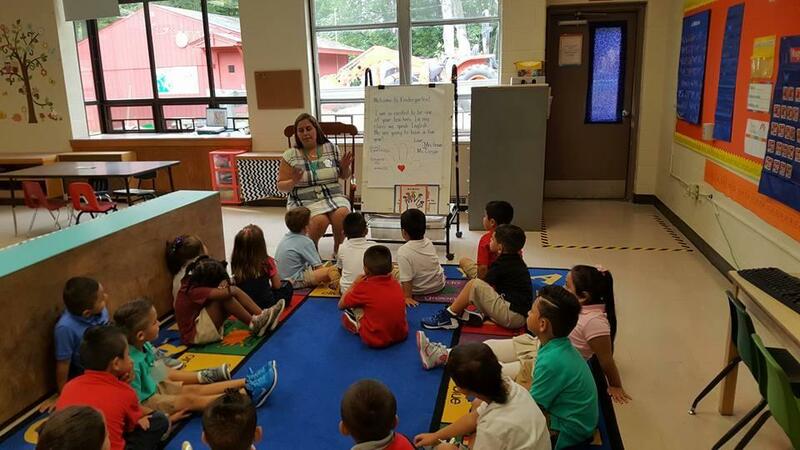 Transitional Bilingual Support is offered at all schools for Spanish-speaking, ESOL students who are not eligible to attend Dual Language classes. English for Speakers of Other Languages (ESOL) Support is a form of support offered to students learning English and does not use students' native language during instruction. ESOL Support focuses on students' English language development in addition to their comprehension of academic content in the general education curriculum. ESOL support is provided to students through co-teaching in general education/content area classes, push-in support (ESOL teacher helping in the mainstream classroom), or pull-out support (ESOL teacher helping in an ESOL classroom) by an ESOL certified teacher. In an increasingly global society, the importance of learning world languages and developing sociocultural competence cannot be underestimated. 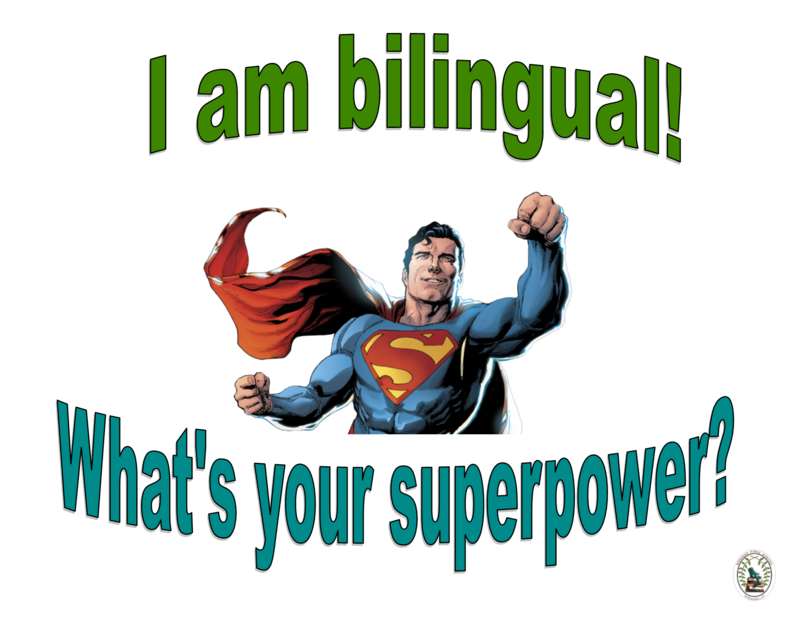 Students who achieve bilingualism enjoy various benefits including but not limited to: enhanced executive function (brain power), advantages in the job market, slower onset of Alzheimer’s and dementia, and much more. Currently, Windham Public Schools offers Spanish through our Dual Language programs and our World Language programs at Barrows STEM Academy, Windham Middle School, and Windham High School. We also offer Spanish as a Heritage Language at both Windham Middle School and Windham High School. Finally, we offer Mandarin at Barrows STEM Academy and French at Windham High School. 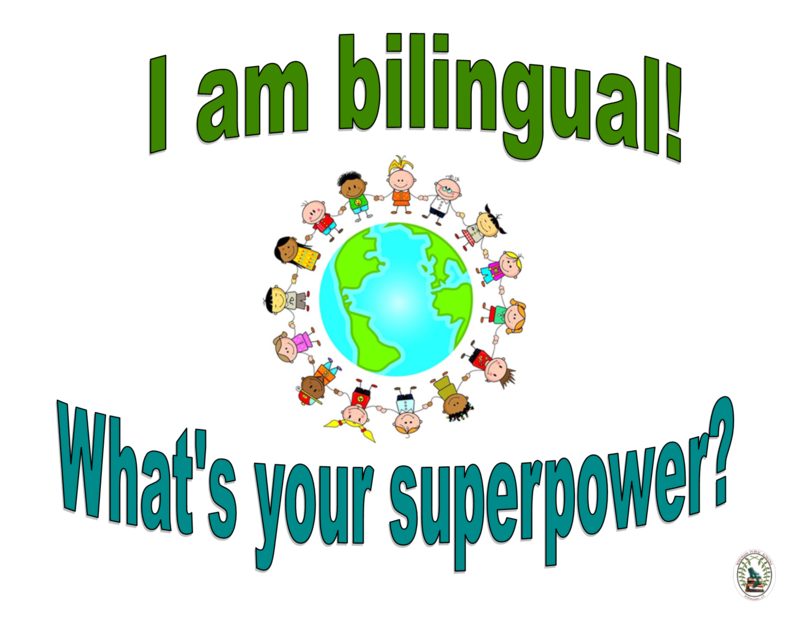 Bilingual classes throughout Windham Public Schools are proud to be learning!